Three Norwegian politicians with Pakistani background have been elected as members of national parliament of the country. The parliamentary elections were held in Norway on Monday, 11th September 2017. Abid Qayyum Raja born in 1975 to a family which migrated from Pakistan in the 1970s. Raja is a professional lawyer and affiliated with the liberal party of Norway . It is for the second time, he has been elected a member parliament. His father Abdul Qayyum Raja ( born in 1937) was a factory worker in Norway and his mother Nasim Akhtar (born 1949) was a house wife. 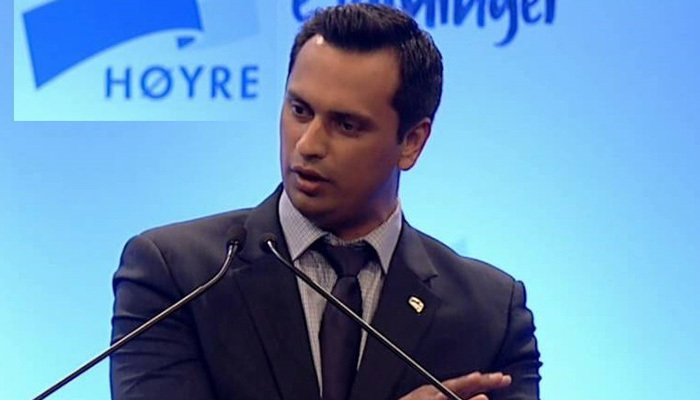 Mudassar Hussain Kapur (born in 1976) is another Norwegian Pakistani politician who is a member of the Conservative Party and he also has been elected for the second time. His parents migrated from Pakistan in the 1970s. 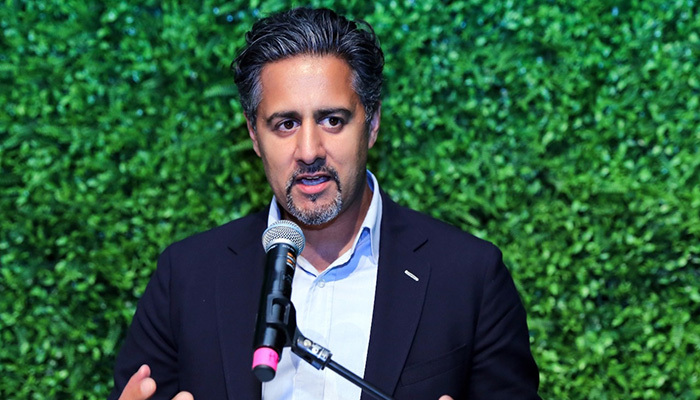 Kapur studied marketing, branding and management and started his political career as campaign manager for his party in 2012. 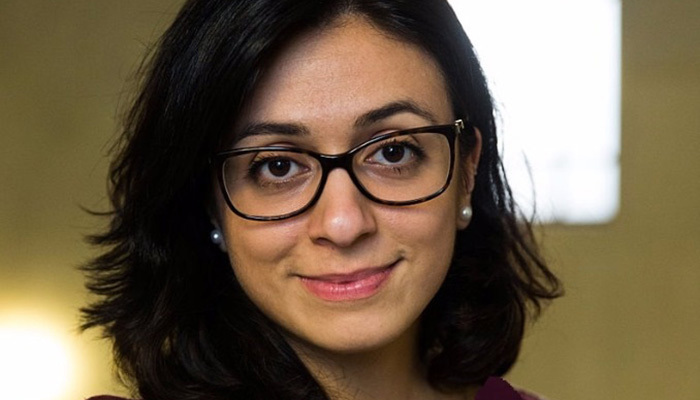 Hadia Tajik (born in 1983) is a Norwegian Pakistani politician and she also has been elected for a second time. She has the leading position in her Labour Party. In 2012, she was appointed as Minister of Culture during second term of Labour Party government headed by then prime minister Jens Stoltenberg. At 29, she became the youngest minister ever to serve in the Norwegian government, as well as the first Muslim and Asian member of Norwegian cabinet. Her father Mohammad Sarwar Tajik and mother Safia Qazalbash emigrated from Pakistan in the 1970s. She has a graduate degree in journalism and master degree in law. Besides these three candidates from Pakistani origin, one Indian, one Iranian and one Iraqi were also elected into Norwegian Parliament.